The Black Rock Skiff Regatta 2019 will be held on the waters of Port Phillip in the vicinity of Black Rock Yacht Club (BRYC) from the 6/7th April 2019. 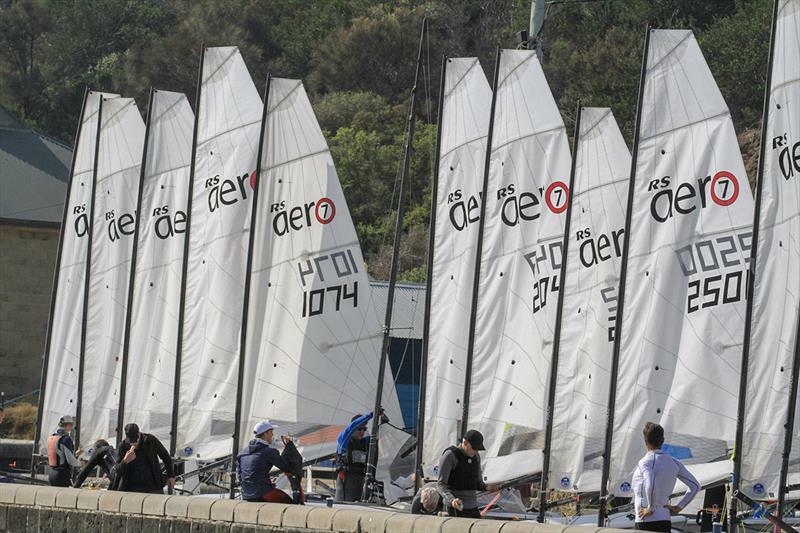 The regatta is open to all boats of the I14, B14, Formula 15, Musto Skiff, 29er, 49er, 49erFX, Moth, Wasp, RS400, RS200, RS100, RS Aero, Cherub, Javelin classes and other recognised skiff classes. Access to the club is via the car park located on the west side of Beach Road between Bayview Cresent and Arkaringa Cresent, Black Rock. There are a range of accommodation options available in the locally. There will also be the opportunity of billeting with local club members.